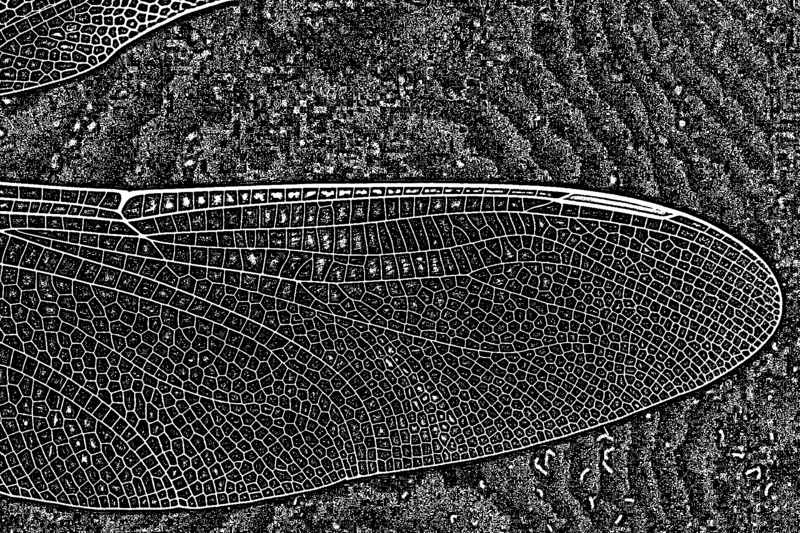 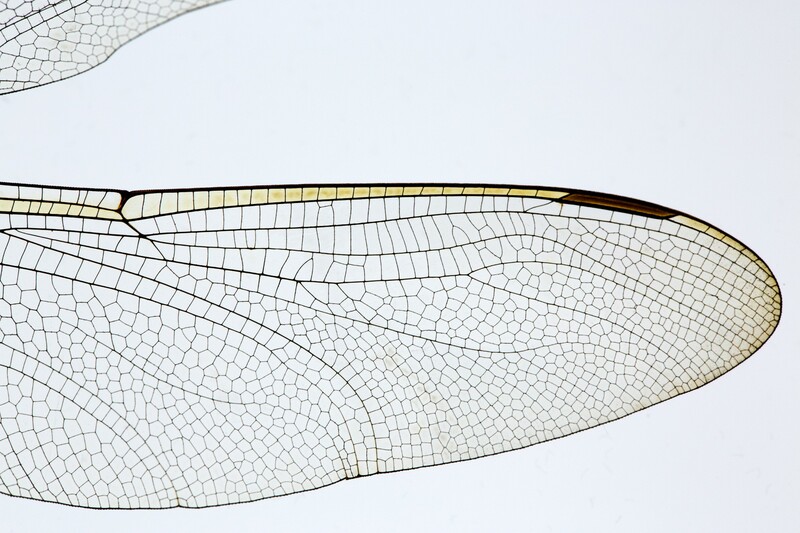 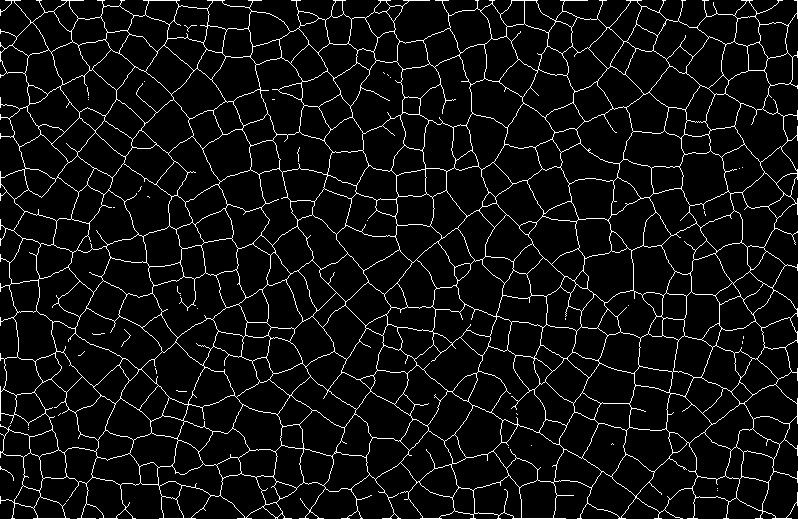 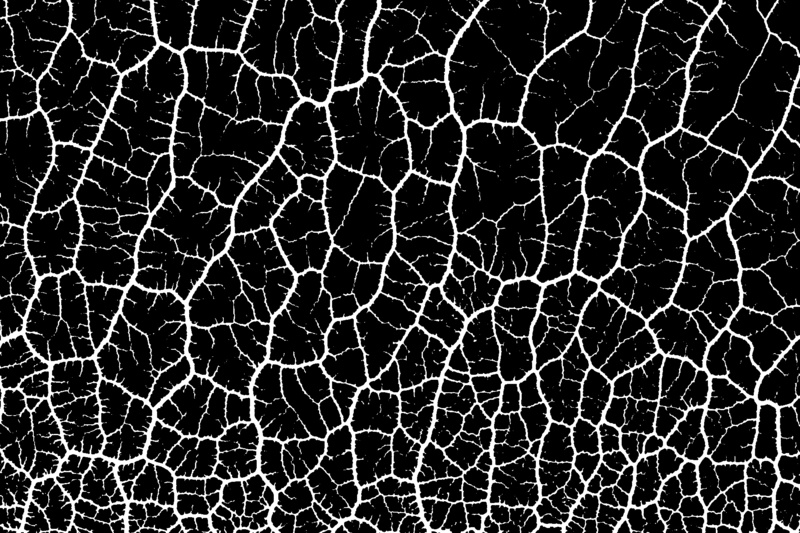 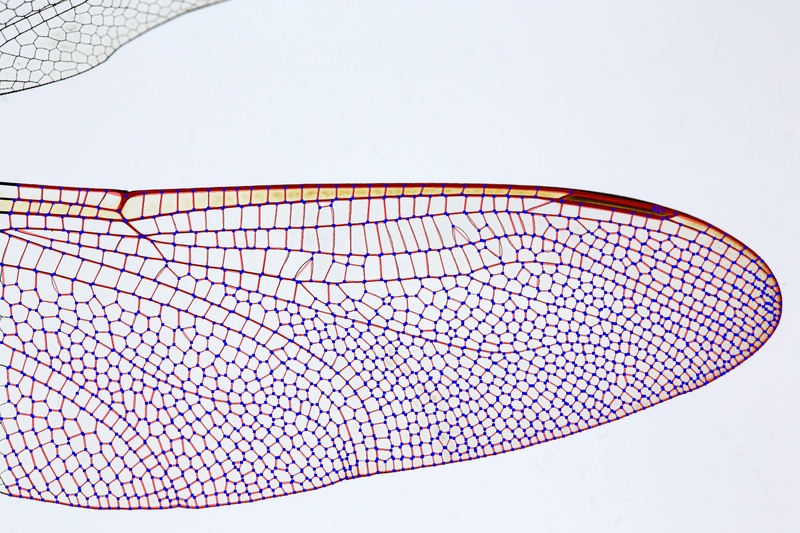 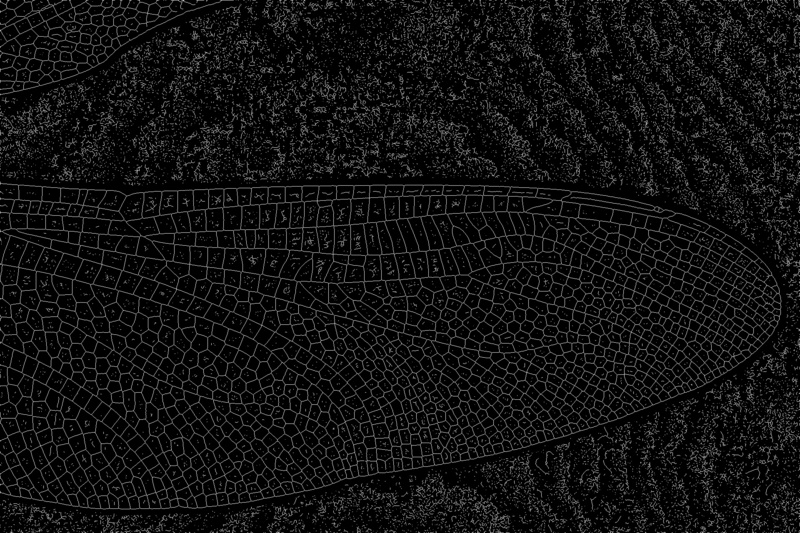 Automated characterization of pattern of veins of insect wings makes tedious manual inspection obsolete and can yield clues for robust species indentification. 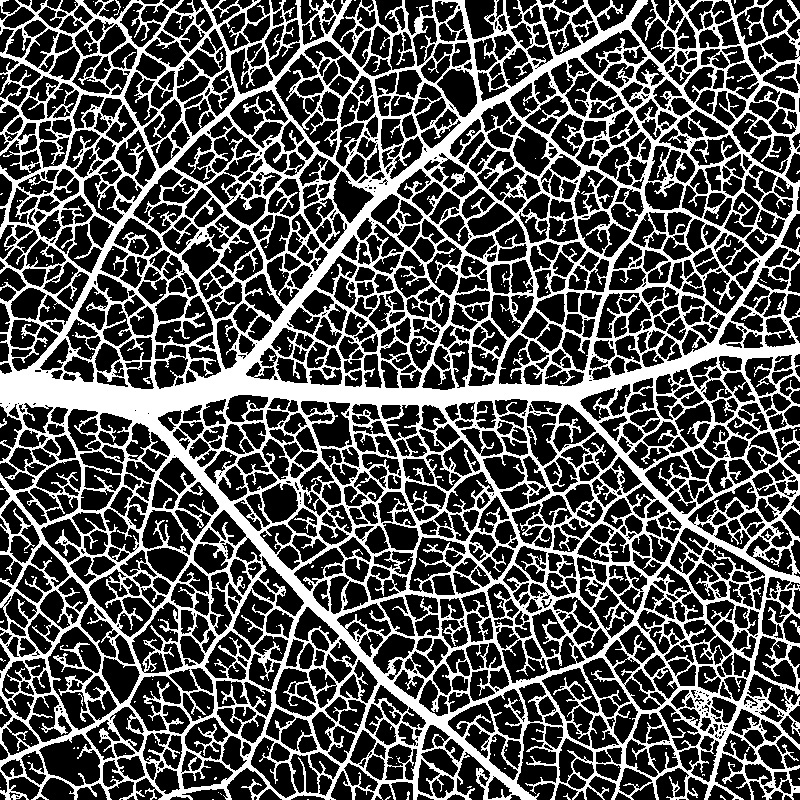 Detailed studies of the vein network topology of P. polycephalum might be helpful in understanding the intricate dynamics governing its internal flows. 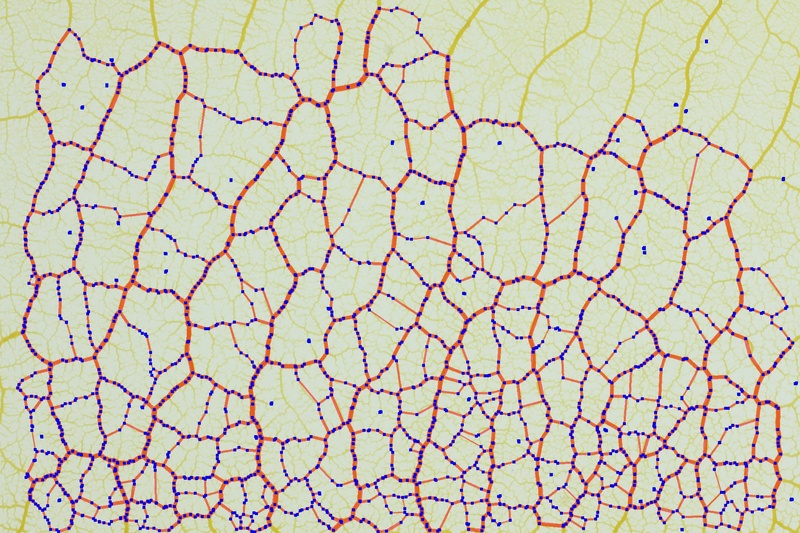 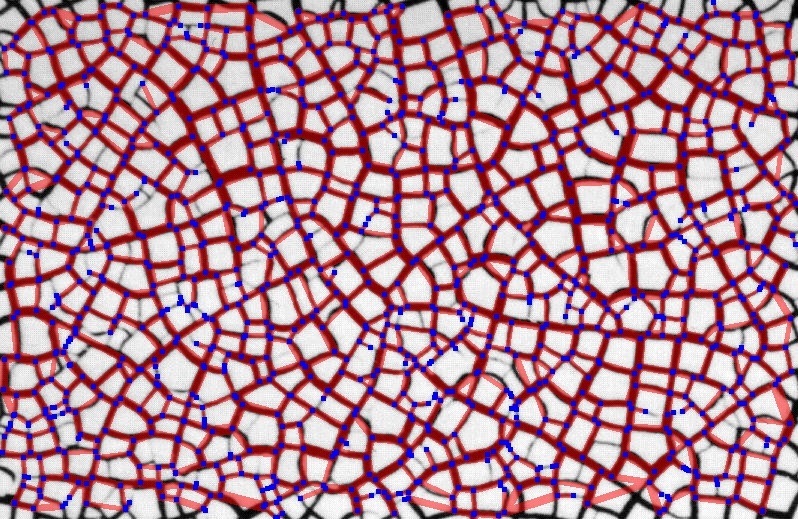 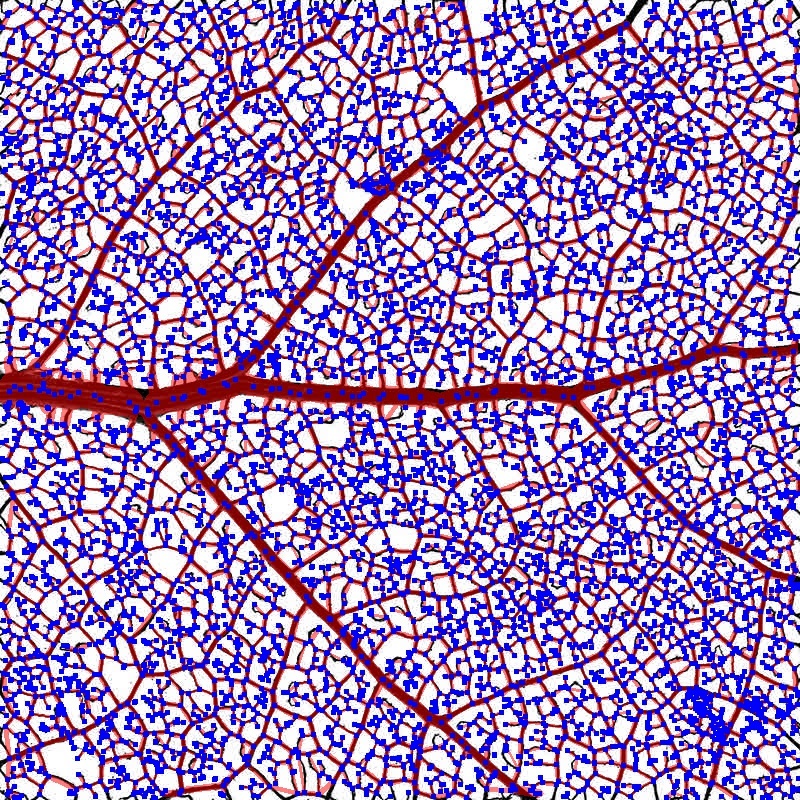 Reliable quantification and analysis of observables defined on networks can be potent tools when studying dynamic processes such as the formation of crack patterns. 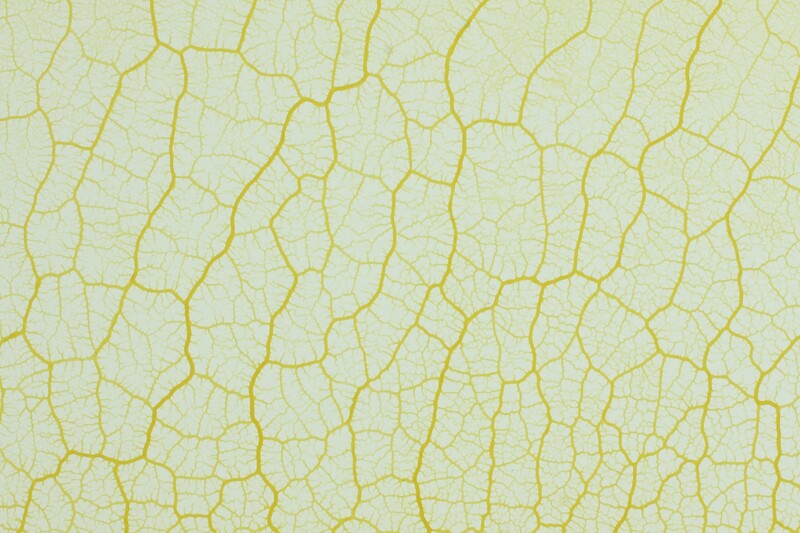 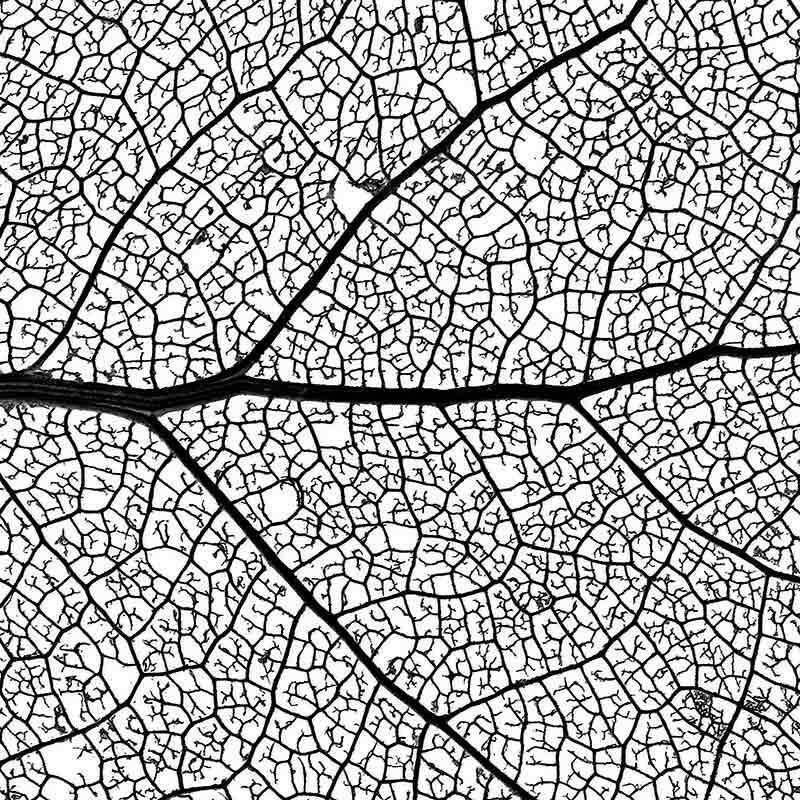 Patterns in the venation network of leafs are often important characteristics for the identification of plants. 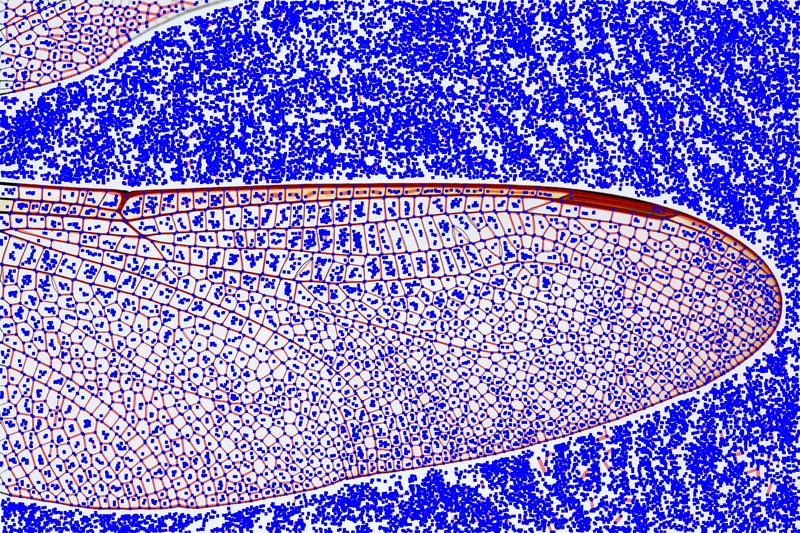 Dealing with an enormous number of possible variations becomes easier when automated approaches are available. 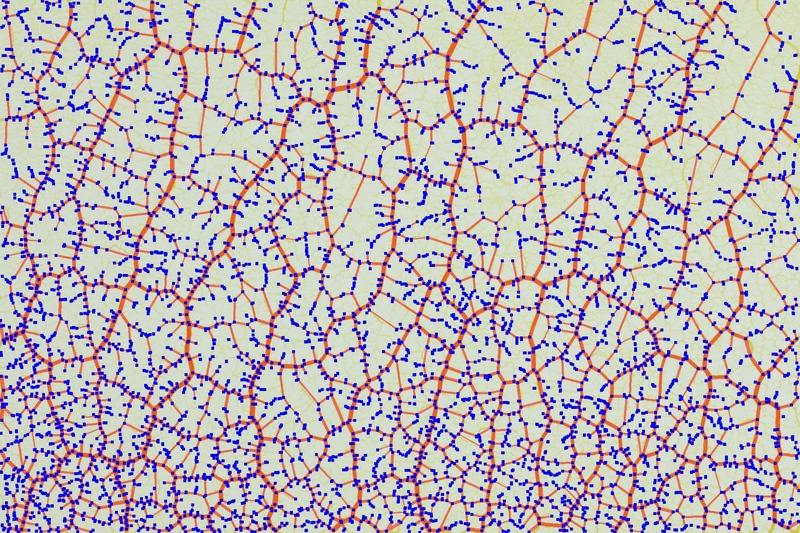 Network extraction is not limited to applications in biology or physics. 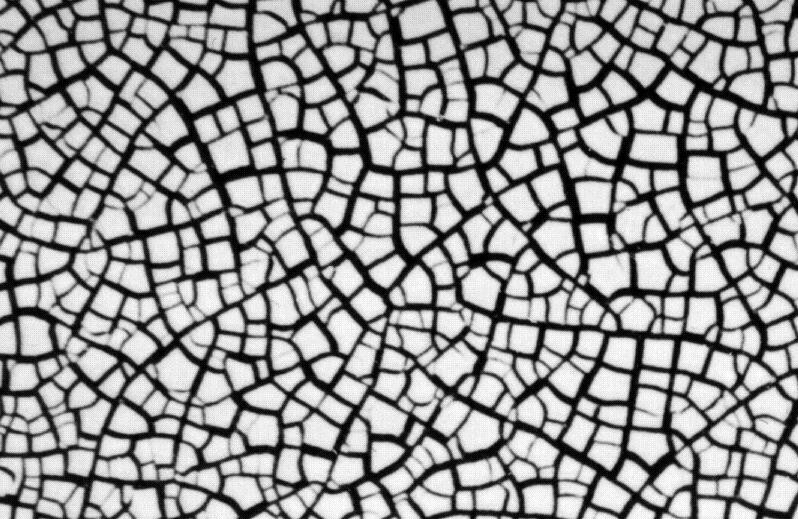 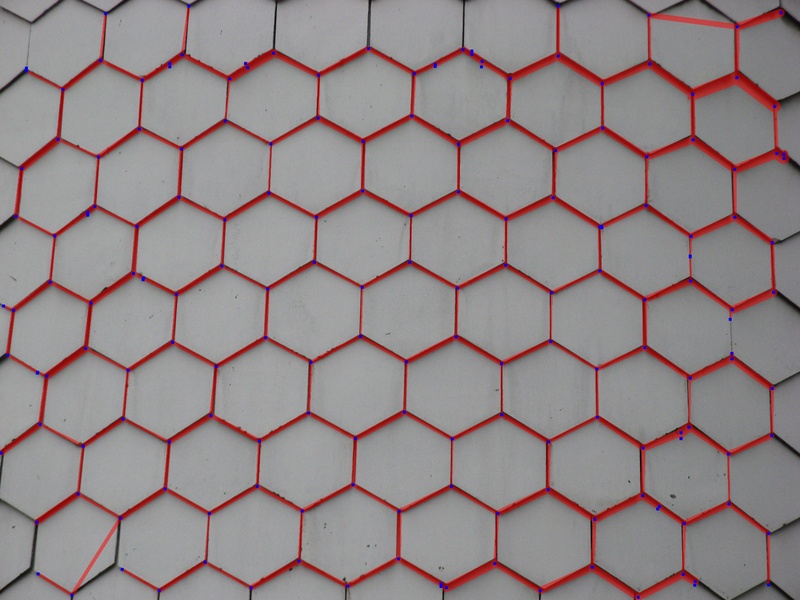 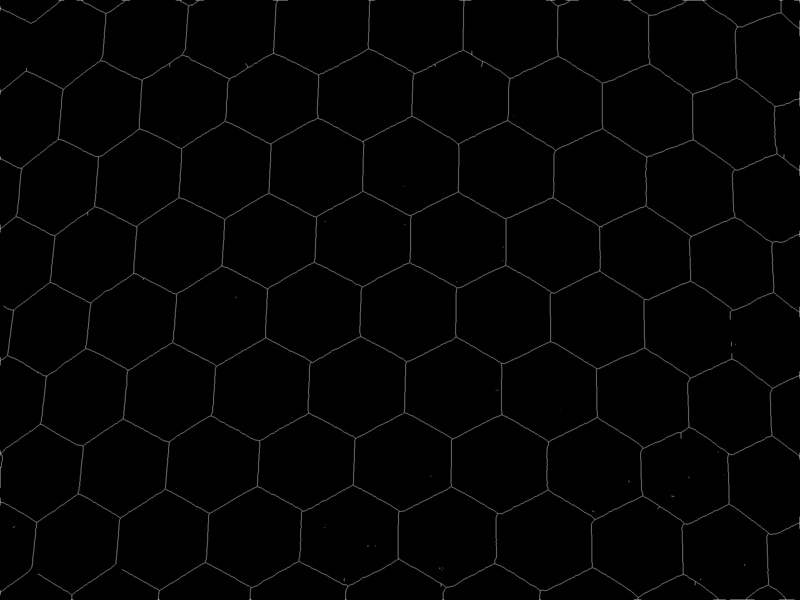 Abstracting away from the content of an image in order to focus on the underying network can grant a different view on man-made structures as well. 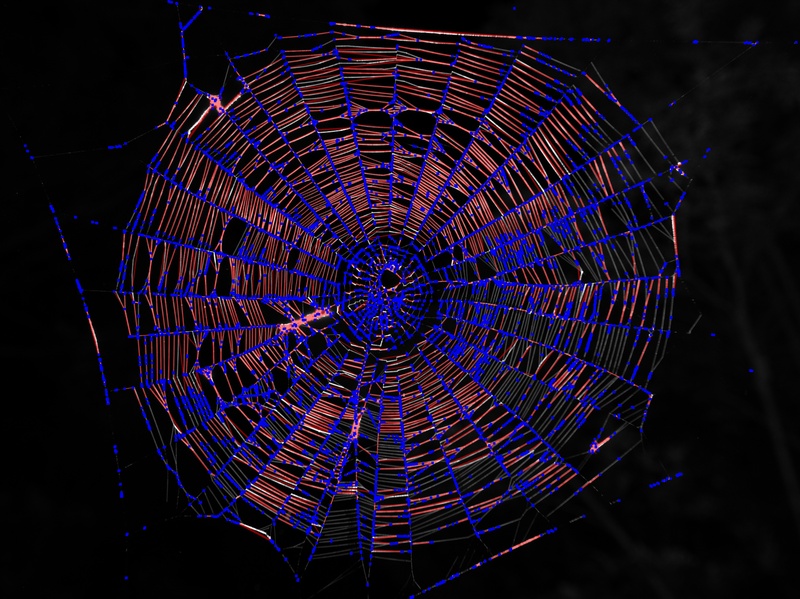 NEFI is a powerful tool but its algorithms have their limitations. 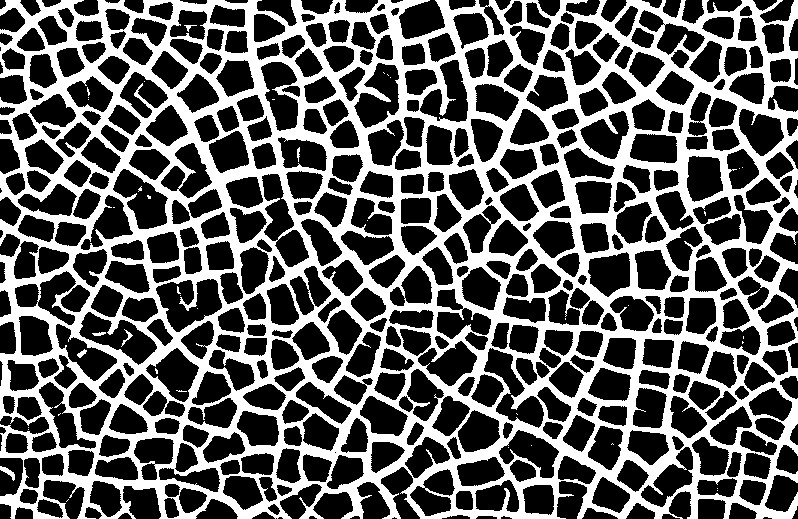 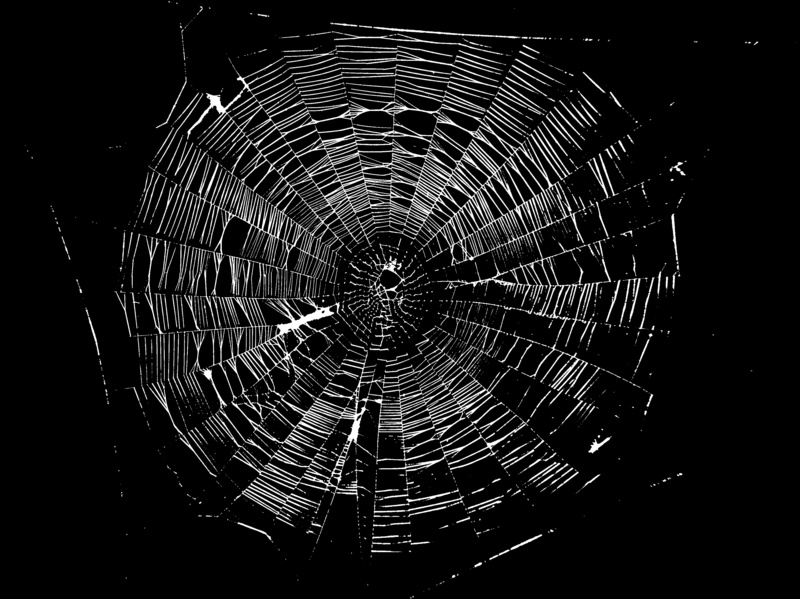 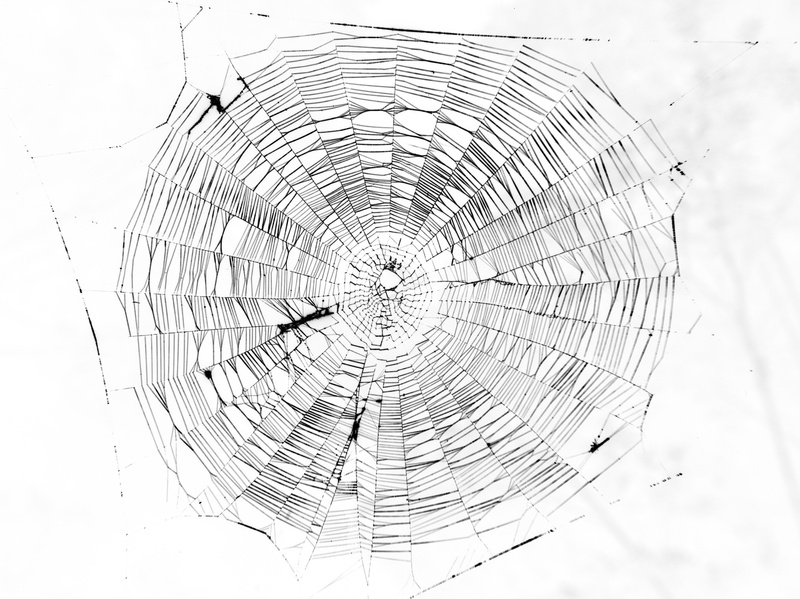 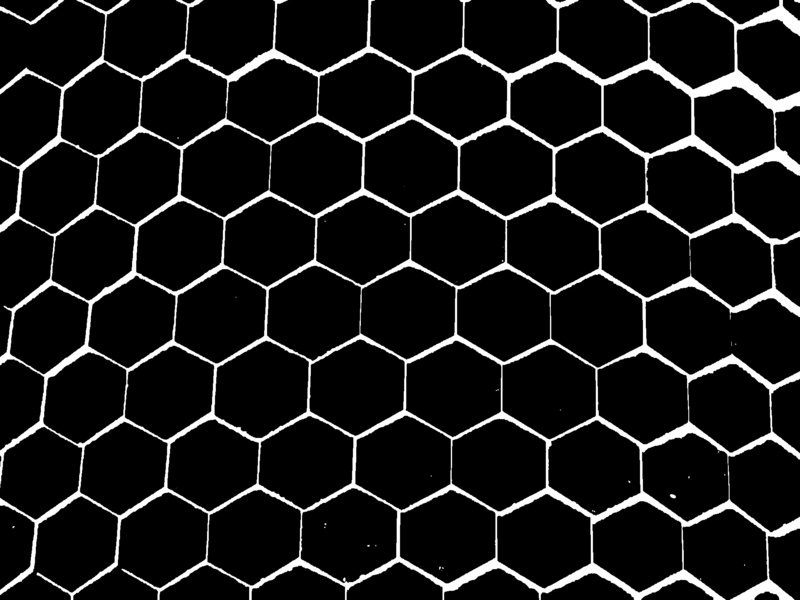 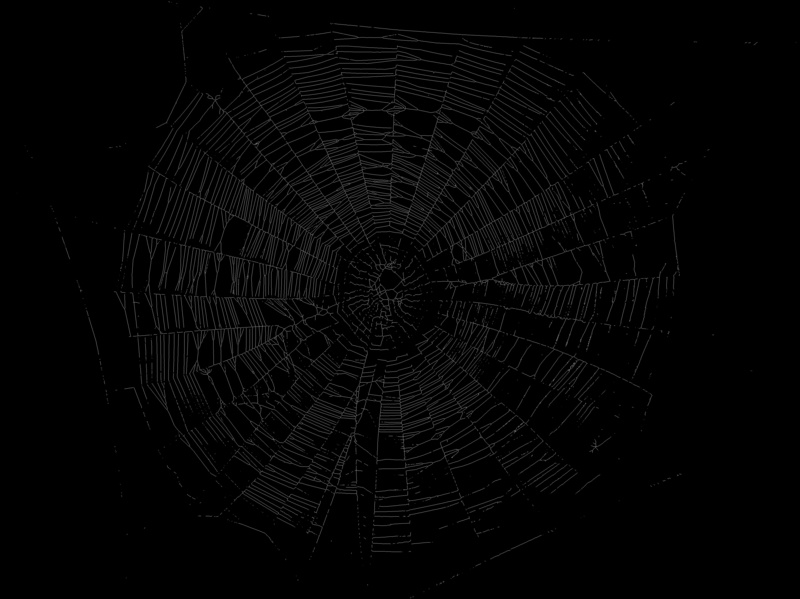 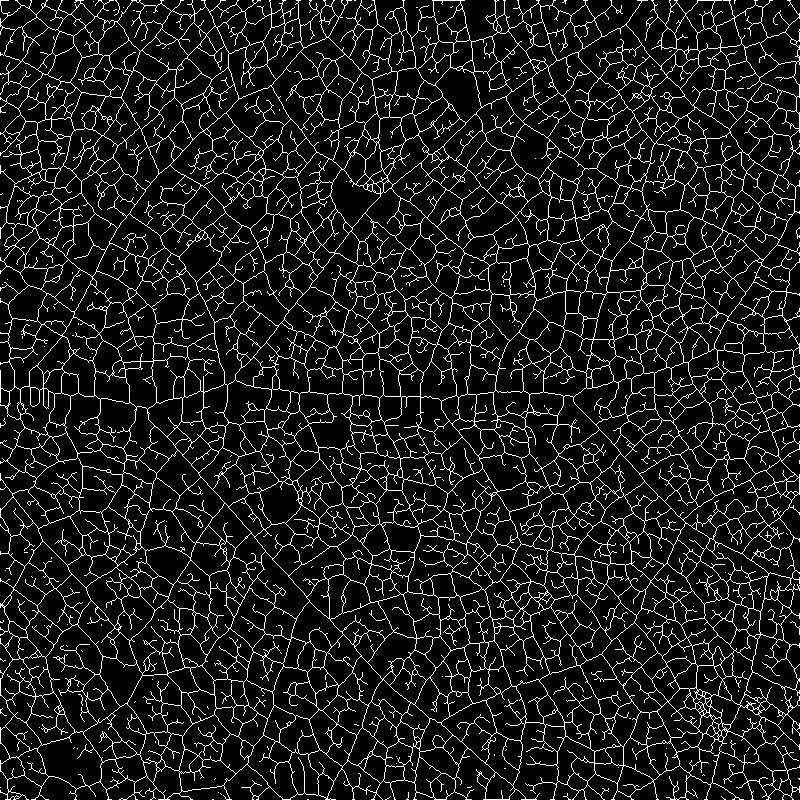 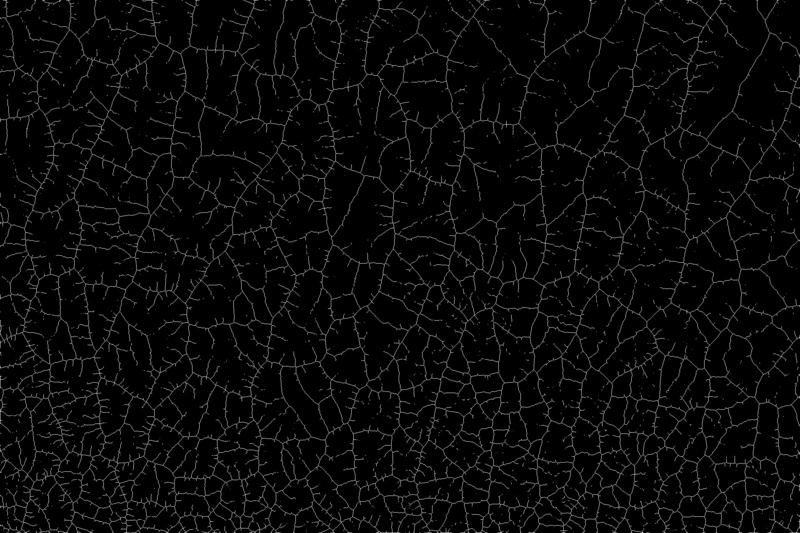 When processing the ultra fine structures observed in a spider's web artifacts can be observed.